Ahh, cleaning grout. 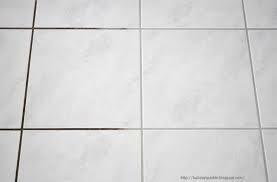 Grout is very difficult to clean because it is so porous. This means that whatever you use is really going to soak into it. This can be good and bad. It’s so easy to clean, even after sweeping it. Sometimes if you wipe the counter, you can miss spots because grout lines are so much deeper than the surface. 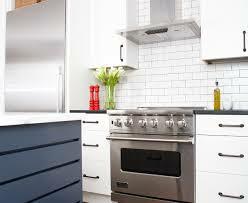 Just about everyone regrets choosing white grout very quickly after they purchase or rent the home. 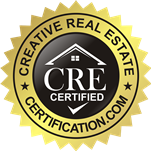 You probably have found yourself cursing at the grout on more than one occasion. However, you can stop cursing at it after reading the following tips that will help you get rid of any of the dirt, mildew, or overall unsightly stains. The first thing you’ll need to do is stop buying common cleaners that promise you to get rid of the stains in the grout. You can actually use things you already have in your house! No matter what product you use, you’ll need to be prepared to do some real scrubbing. You’ll be surprised how many wonders just a rag, vinegar, and a toothbrush will do. Using vinegar. Vinegar is a miracle household cleaning product, and you’ve already got it in your kitchen cabinet or pantry. 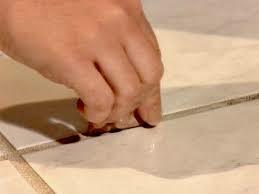 What you’ll need to do is either let it sit on the grout by itself, or add water into it. Be sure to pour the vinegar along the edges of the tile. You’ve got to let it sit for ten minutes, and use the toothbrush to scrub it in afterward. You can also add baking soda to it to create a super powered cleaning solution. Make a paste out of it, and then do the same method; scrub with a toothbrush. Afterward, gently wipe away the mixture. You can use lemons! Lemons are high in acid, which means they can easily eat away at any stains or discolored grout. Again, leave it on for ten minutes before wiping it off with a rag. Plus…it smells good! If you’re still having trouble cleaning the grout (as in, its extra dirty), it’s time to go to the more serious method. Use hydrogen peroxide. This powerful liquid creates a cleaning solution perfect for grout; it is also much safer to use than ammonia products or bleach. It’s also cheap; you probably have already got it in your bathroom cabinet. Mix it with water, and leave for fifteen minutes on the grout. After letting it sit, scrub it away with the toothbrush. The last option you can try is shoe polish! You’ll need to be sure that it is white shoe polish. Let the polish sit overnight on the grout. The next day, the polish wipes off, but you’ve got squeaky clean white grout!